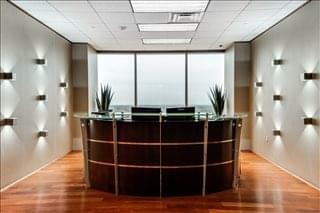 Office space is available for rent in the 26 story Three Galleria Tower on Noel Rd in North Dallas. 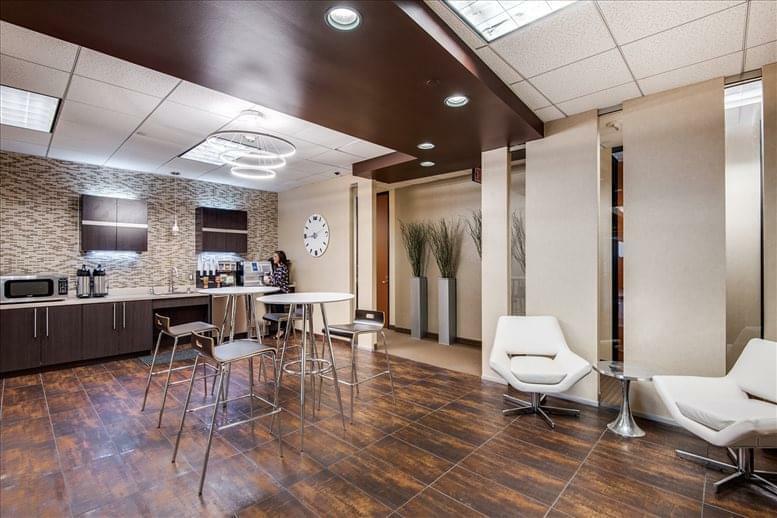 Tenants benefit from high spec facilities, professional amenities, fast access to the LBJ Freeway and the Dallas North Tollway. 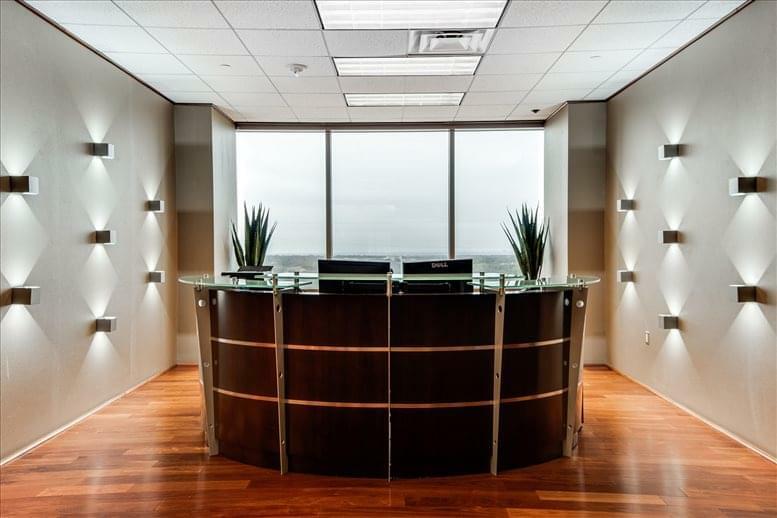 Dallas Galleria Tower Three is strategically situated in an area overflowing with commercial productivity. 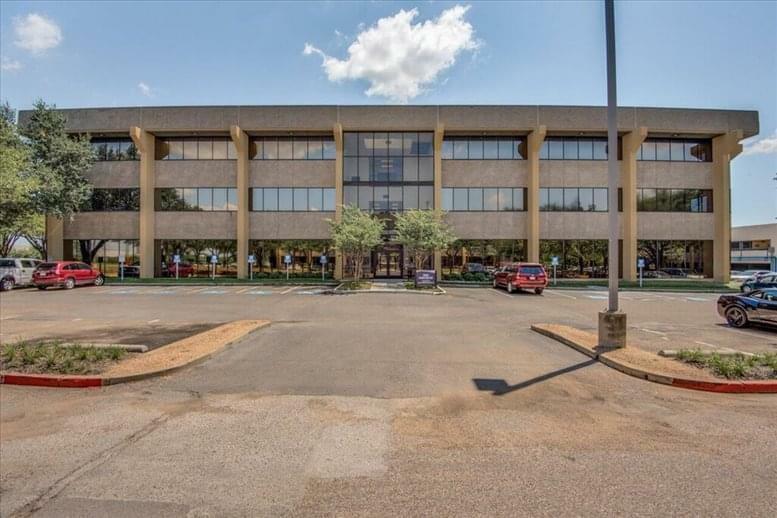 Location is just the first of a wide range of benefits available to those who rent office space in this center. When you arrive, park your car in the safety of the covered garage. 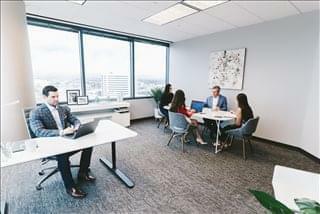 If you've reached a mental block while working in your office, ask a colleague to take a break and brainstorm with you in one of the available 5-star lounges. Need an after-hours workout? 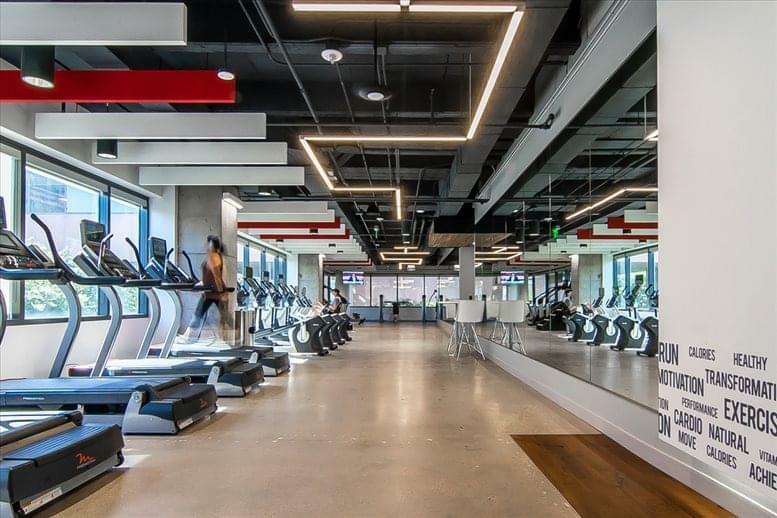 Enjoy the cutting-edge fitness center, or better yet, sign up for an exercise class in the reserved area on the rooftop terrace. 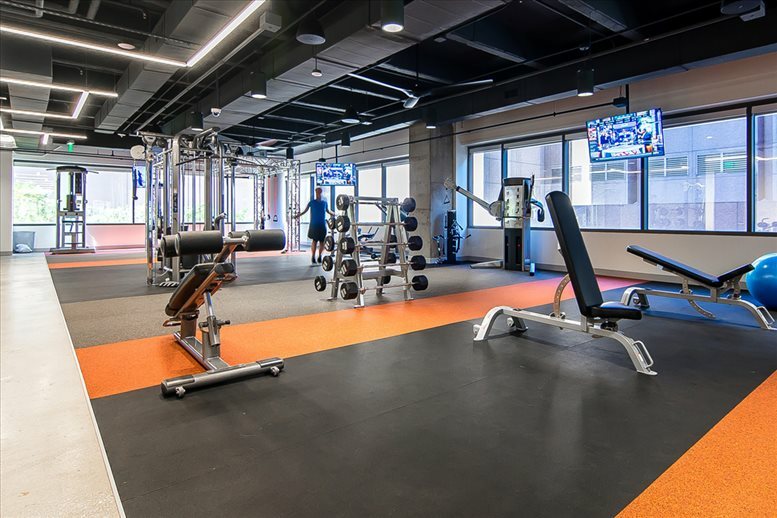 The terrace is open access anytime, but you might as well burn a few calories while you enjoy the view from the top of this 26-story tower! And when it's time to hold that business conference you have been planning for months, host it in one of the many spacious conference rooms available throughout the towers. 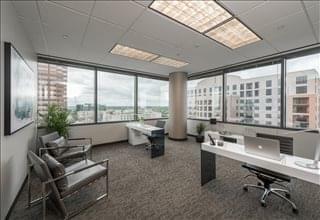 These conference rooms have unique configurations to suit a variety of needs. And while your guests are enjoying your event, your caterers can make use of the full-service kitchen to keep the refreshments flowing! 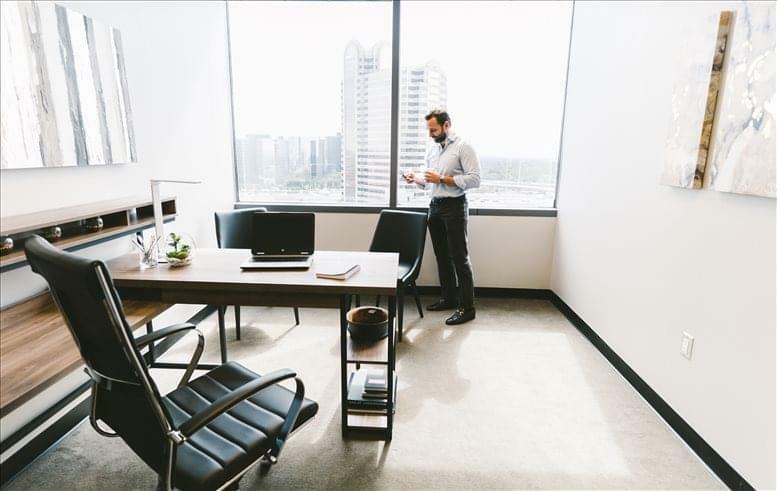 You may even have some time to attend some of the other events held throughout the complex, gaining important network contacts that you can join with to make your business prosper even more. And if you ever have questions or concerns about the kind of services that we provide, from catering services to dry cleaning to exclusive discounts for boarding and event space, feel free to talk with the on-site manager. The Galleria Office Towers could not be better located for the established Dallas entrepreneur or the inspiring new start-up company. To the north, Plano, Frisco, Legacy, Highland Park, and Preston Hollow are within easy reach for marketing to potential patrons. To the south is Uptown, a vast collection of restaurants, retail stores, and various evening venues of entertainment that make for an exciting nightlife for you and your clientele. 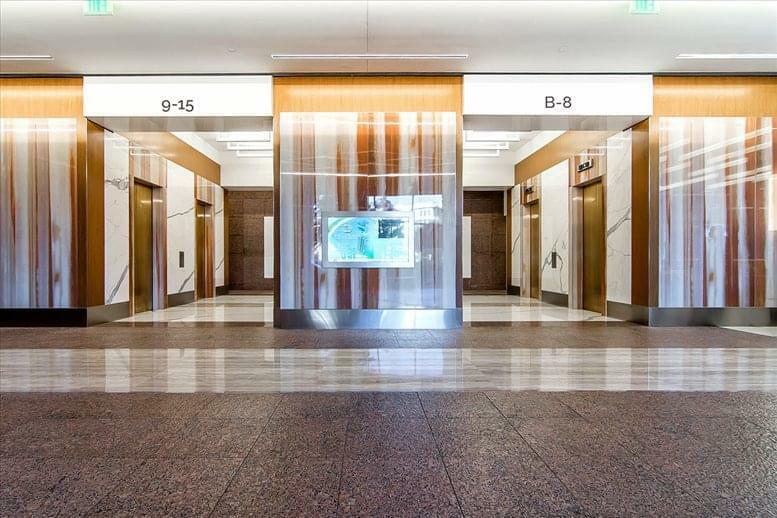 But you don't even have to go that far: the west entrance to the Galleria Office Towers is literally an entrance to the Galleria Mall, providing an incredible array of shopping and dining opportunities for your lunch break and after hours. Could you think of a better way to dodge rush hour? 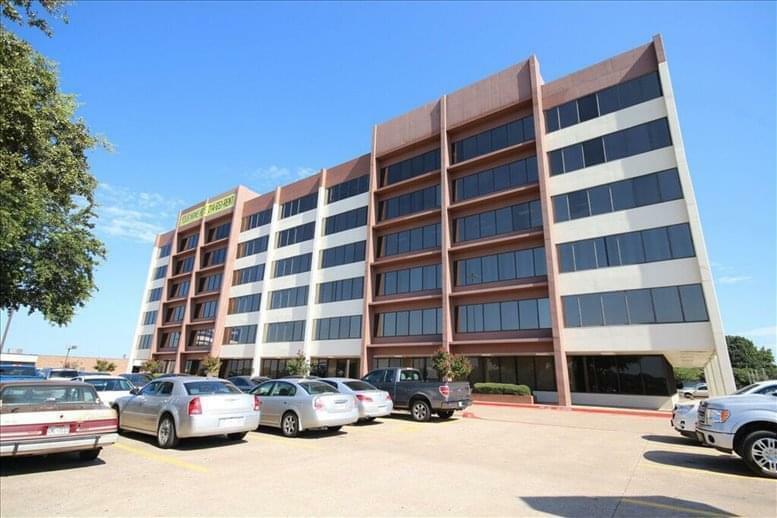 Just stop by the on-site bank or one of the available ATMs and enjoy a little shopping before the drive home. 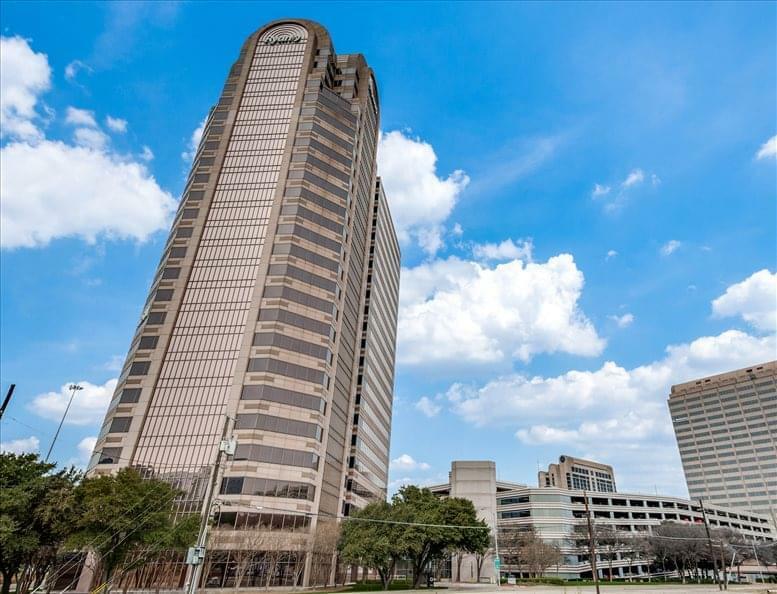 Beyond the incredible R&R and shopping opportunities available, acquiring an office at the Galleria Office Towers provides high accessibility to the city's transportation options. 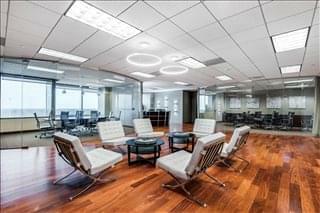 Immediately to the west of the complex is the intersection of the Dallas North Tollway and the LBJ Freeway, providing faster commutes for you and your colleagues. For those seeking more economical transportation options, travel less than five miles down the freeway and you will find multiple DART stations that provide access to Dallas' red, green, and orange lines. 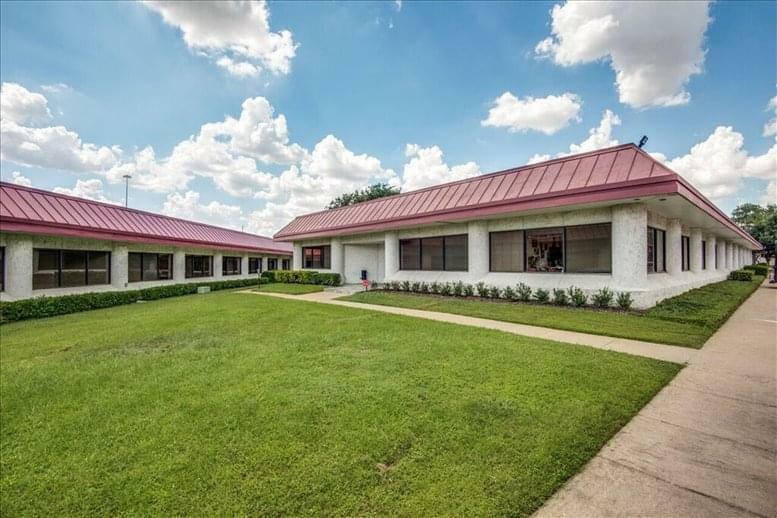 For those needing to get around the country or the globe, Dallas Love Field is less than 10 miles away, and DFW International is a mere 20 miles distant! 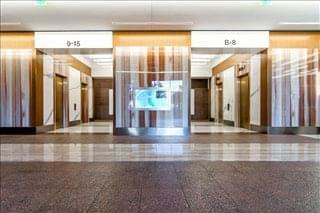 This commercial property offers or can arrange dry cleaning for your convenience. 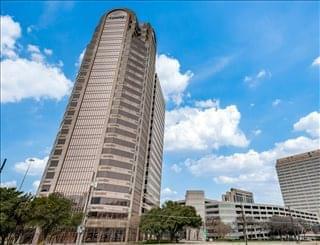 This office space on Three Galleria Tower, 13155 Noel Rd, Dallas is available immediately. Details and prices are available by calling 1-877-693-6433 or by submitting the inquiry form.